Come on In! Everyone Fits at the Esquire! 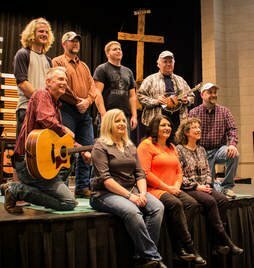 WNATE (Wednesday Night at the Esquire) is a service with a country flair that begins each Wednesday night at 7 p.m. (the doors open at 6:30). Free popcorn and soda are served, while a live band plays, radio skits are performed, and video clips are shown, all leading to practical Biblical teaching and an opportunity to grow in relationship with God and others. 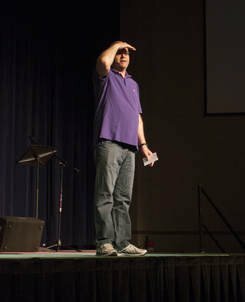 First Baptist Church began WNATE in 1998 to provide a place for people to learn about God who weren't always comfortable in traditional church settings. The historic Esquire Theatre was purchased and renovated shortly thereafter.  In April of 2018 WNATE celebrated 20 years of ministry. Currently, as we celebrate our 21st anniversary, we are revisiting a series we especially enjoyed and first presented 10 years ago: Down on the Farm. It revolves around farm and rural imagery, stories, and music. Come join us! This summer, in June and August, we will host Friday Night at the Movies series where we will show movies on Friday nights and use their themes as the focus of our WNATE service the following week. Come join us! 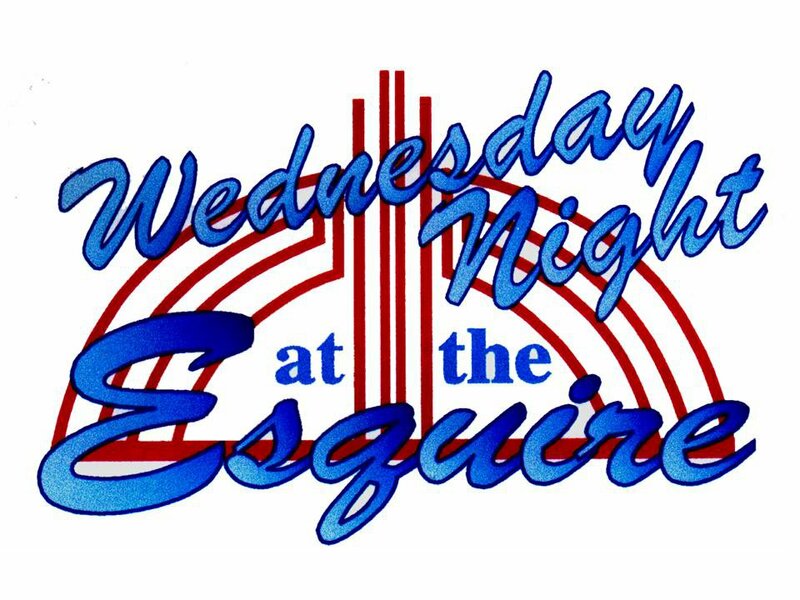 The Esquire youth ministry originally began as an extension of WNATE and also meets on Weds. nights from 6:00 to 8:00 (across the street). Its focus is an introduction to God and the church and relationship building with caring adults in a safe, fun environment. Core groups from FBC take turns feeding this group a meal and often stay to assist the leaders and the college and grad student volunteers who work with the youth weekly. Click the picture to sign-up for meals.